Born and raised in North Dakota, Meyer completed his undergraduate studies at Dickinson State University where he was actively involved in football, wrestling, science club, and the honors leadership program. 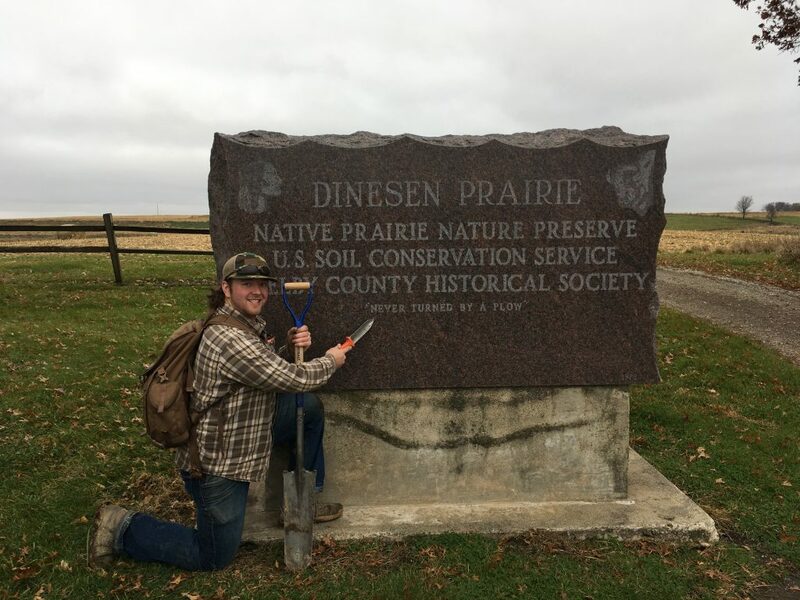 Meyer is a former student of ISU soil science alum, Dr. Eric Brevik, who developed Meyer’s educational background primarily within the natural earth sciences. Meyer’s graduate work at North Dakota State University under Dr. David Hopkins led him to his primary research focuses in the realm of the pedology, i.e., the origin, formation, and distribution of our planet’s soil resource. Soil maps and the soil survey are the primary resources we use to document, monitor, and evaluate our soil resource to make vital interpretations and management decisions. As we pursue the goal to support a global population of over 9 billion people by 2050, the mandate for sustainable production of food, fuel, and fiber resources requires enhanced knowledge of the spatial and temporal dynamics of the soil system.